Vehicles parked along Cullerton between Michigan Avenue and Wabash were vandalized. 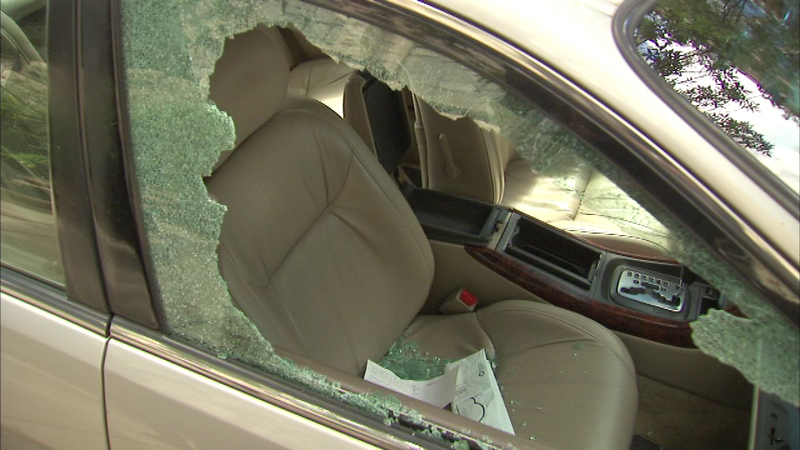 CHICAGO (WLS) -- Some car owners in the South Loop got an unwelcome surprise Thursday morning. At least eight vehicles on Cullerton between South Michigan and South Wabash avenues were damaged by vandals. Most had smashed windows and broken side mirrors. Chicago police said they are investigating.